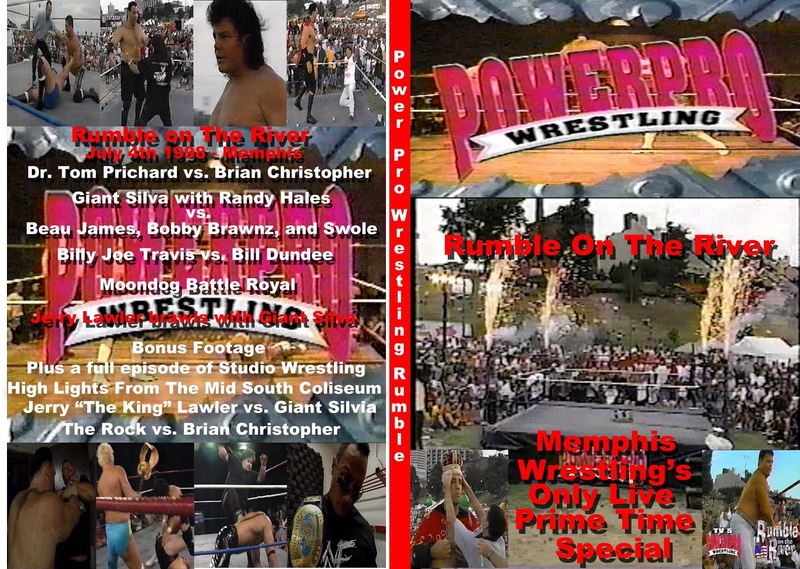 In a very long process we have been putting the Southern States Wrestling video library on DVD from the original tapes. Since starting this process we have also been putting together a few series of Best of's which will include Live Events, Stars of SSW, and Feuds. 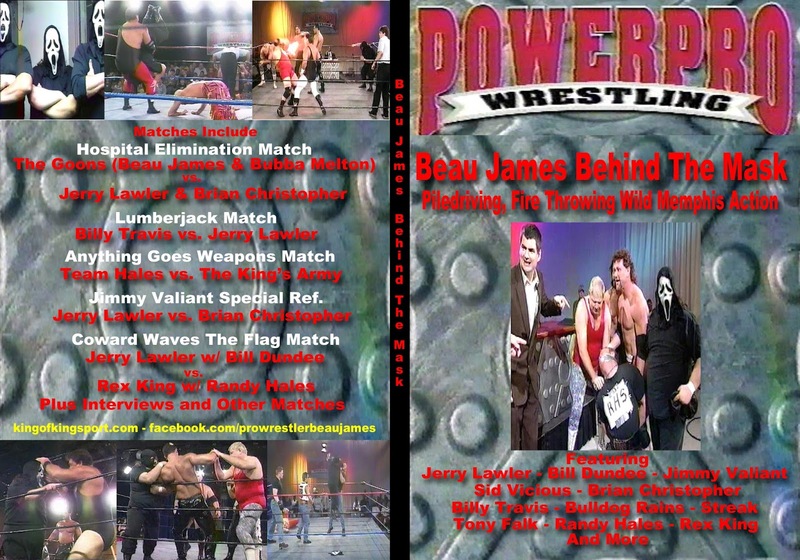 The left hand side of the page you will see many live events and now we have started adding the Best Feuds of S.S.W. The first four DVDs in this series are up and ready for you. Below is the covers and you can buy them now with PAYPAL on the left. Also available for you now is Southern States Wrestling presents The Legends of Kingsport. This DVD had only been offered with my new book but now you can buy it separate. It still comes as a free gift if you buy my third book "Don't Miss This!!! 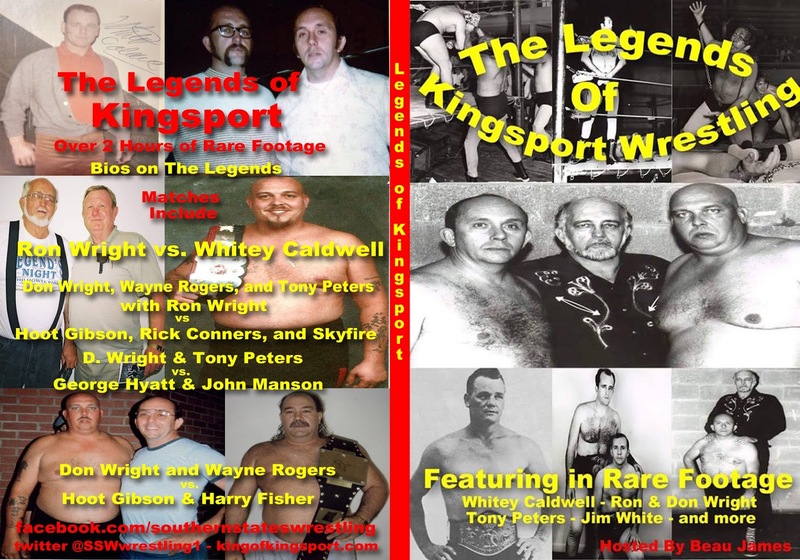 The History of Kingsport Wrestling 1960-69" My books are on the right hand side of the page. Family Feud Number 1 follow the bloody feud between The Family Beau James and K.C. Thunder vs. The Batten Twins with Scotty Ace. Family Feud two The Dynasty (Family) Beau James and K.C. Thunder go to war with Jimmy Golden, Eddie Golden , and Robert Fuller. It's Southern Wrestling at it's best! Beau James turns on Ricky Morton and Teams up with The Warmachine. Most of this footage has never been seen anywhere. It is from a time S.S.W. was not on TV. Action from East Tennessee and West Virginia. Including the vicious attack on Super Mario and his teenage son. Nationwide Championship Wrestling from Ironton Ohio invades Kingspot and try to take over Southern States Wrestling. Who was brave enough to stand up for SSW? Several matches never before seen on TV on internet. I go behind a mask as Randy Hales' Goon to battle Jerry Lawler, Brian Christopher, Jimmy Valiant, Sid Vicious, and others. Wild Memphis action in side and outside not only the ring but the building.